Today I turn again to Epicurious for this recipe. So yummy was this that I have had it for three days in a row as leftovers. 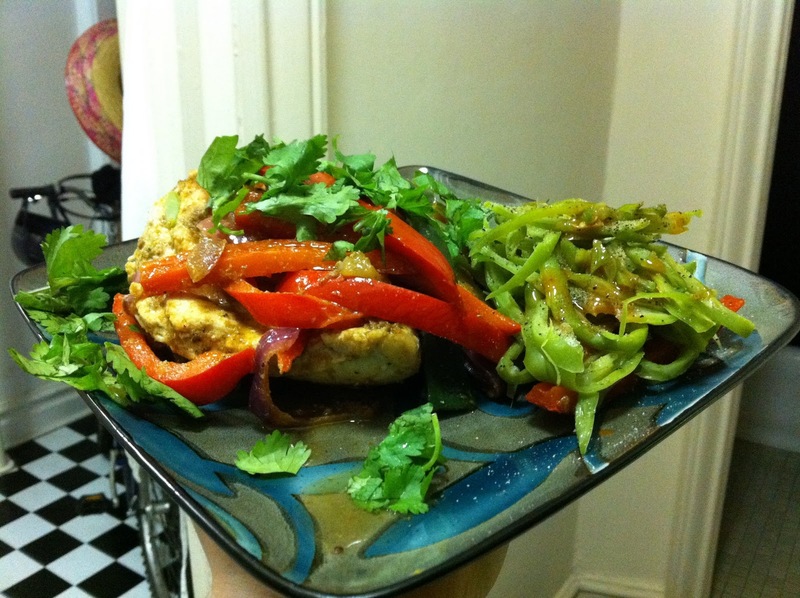 Make sure to drain the chicken before adding the peppers! This recipe will give you a juicy meat with tangy and spicy overtones that don't overpower. 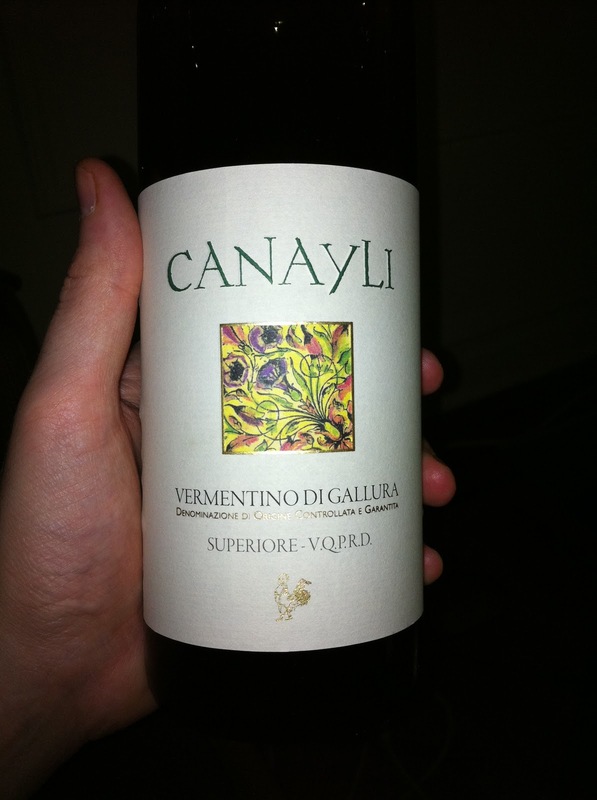 With this I drank a wine from Canayli. Your soundtrack for this entry: Helium - Medieval People.